Booty Veil and Matching Headpiece Veil. This is for the full set the includes the Booty Veil™ and the matching headpiece. 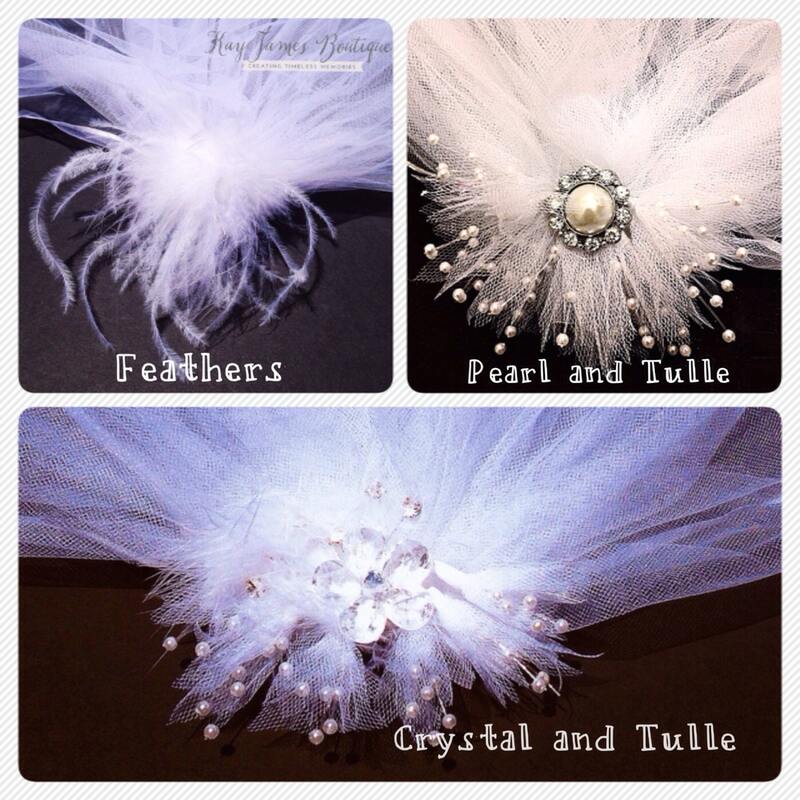 The set come in either the feather, white crystals or the pearls and rhinestones, but a custom order can be made with different colors. 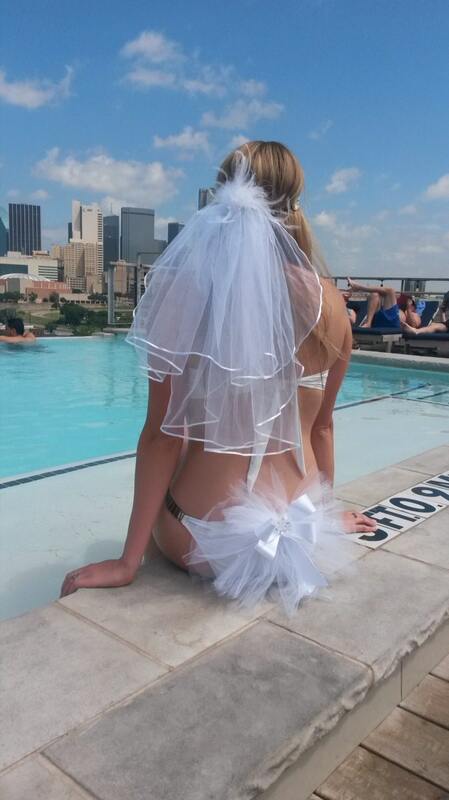 The Booty Veil™ will be made to match the choice of you head veil. The veil hits below the shoulder blades and is placed in your hair with a comb. Feel free message me with any questions and let me know if you have any custom request for a veil.